Corgis are feisty little dogs but extremely loyal, intelligent and good watch dogs. However, this beautiful creature requires a bit of maintenance when it comes to keeping his coat soft and clean. Too put it mildly, corgis shed a lot. Their double coat stays with them all year long, which means they shed all year long. Most owners of corgi’s are constantly searching for ways to control the hair, and the first place to start is having the right tools. Fortunately, we researched and tested a handful of dog brushes and combs to determine which ones work best for a corgi’s coat. 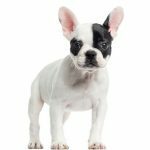 These adorable little dogs sport a pretty dense double coat that consists of a coarser top coat and a much softer undercoat. 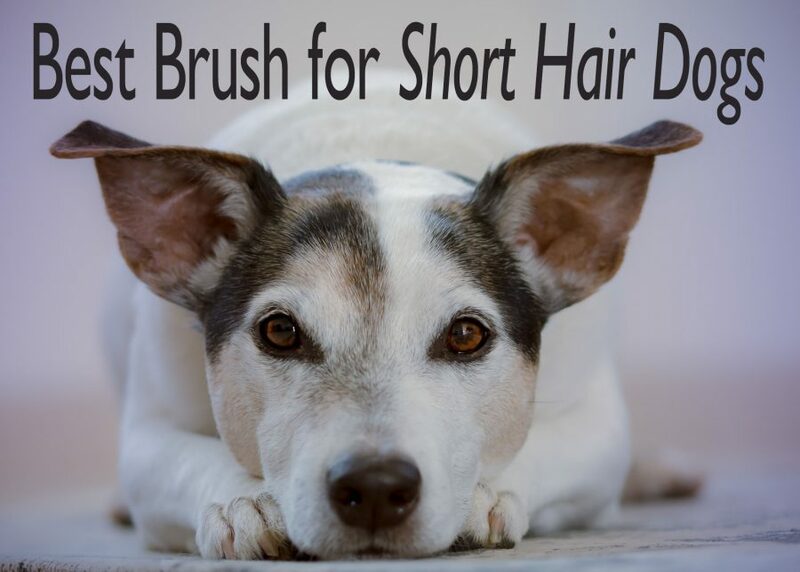 The undercoat sheds the most making regular grooming so essential. There are two types of corgi breeds, Cardigan Welsh and Pembroke Welsh. Cardigans are low-set and almost two times longer than they are tall. Pembroke’s are also long and low dogs with large ears that stand up straight. 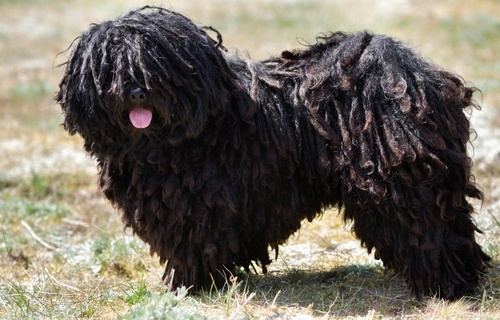 The hair of both varieties is medium in length and has thick undercoat which protects them from cold weather. They are also thick and soft and come in a variety of colors including fawn, red, sable, or black and tan, typically with white markings. 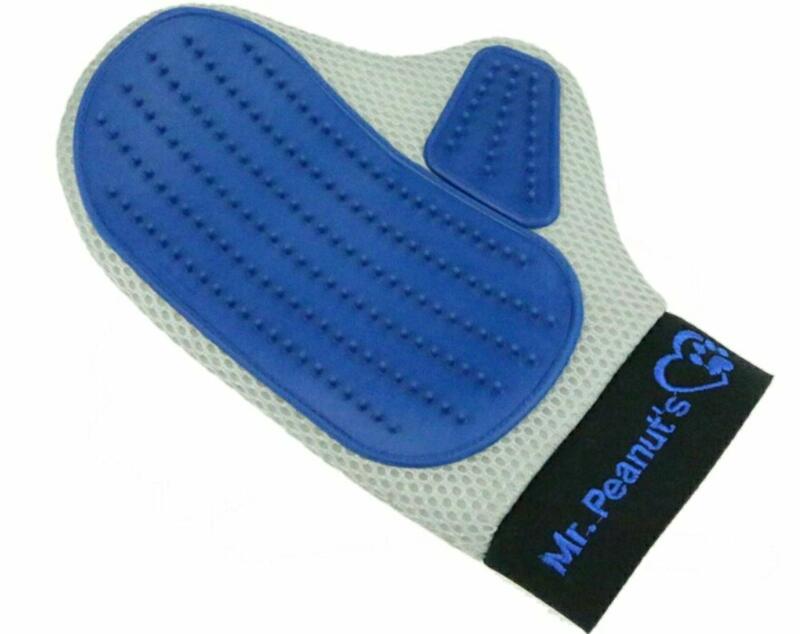 There are several styles of de-matting combs for dogs but they are all designed to help you remove knots and tangles. 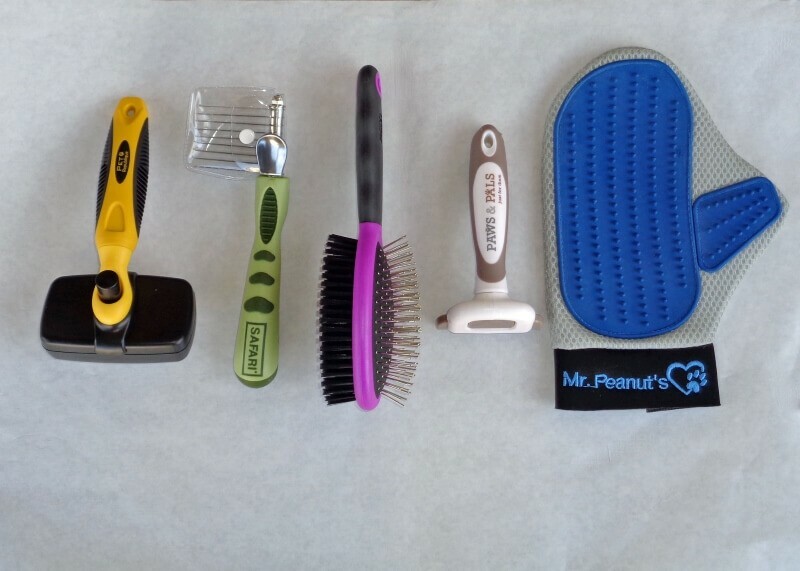 These grooming tools have sharp blades that cut through the hair removing matted areas of fur. 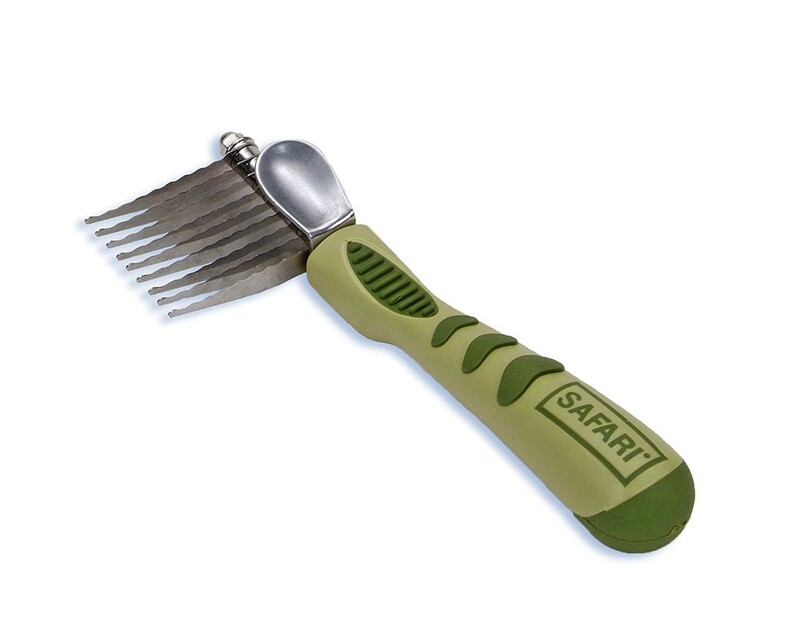 The SAFARI Dematting Comb removes mats and tangles from your dog’s coat. The stainless steel, serrated blades will comb out most tangles that occur in long or coarse hair. 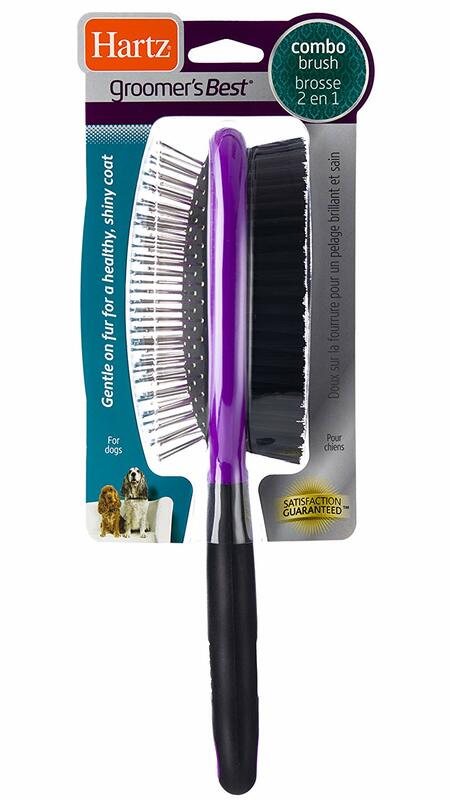 This comb can be used on most medium to long-haired dogs and the blades are designed to avoid contact your dogs skin. 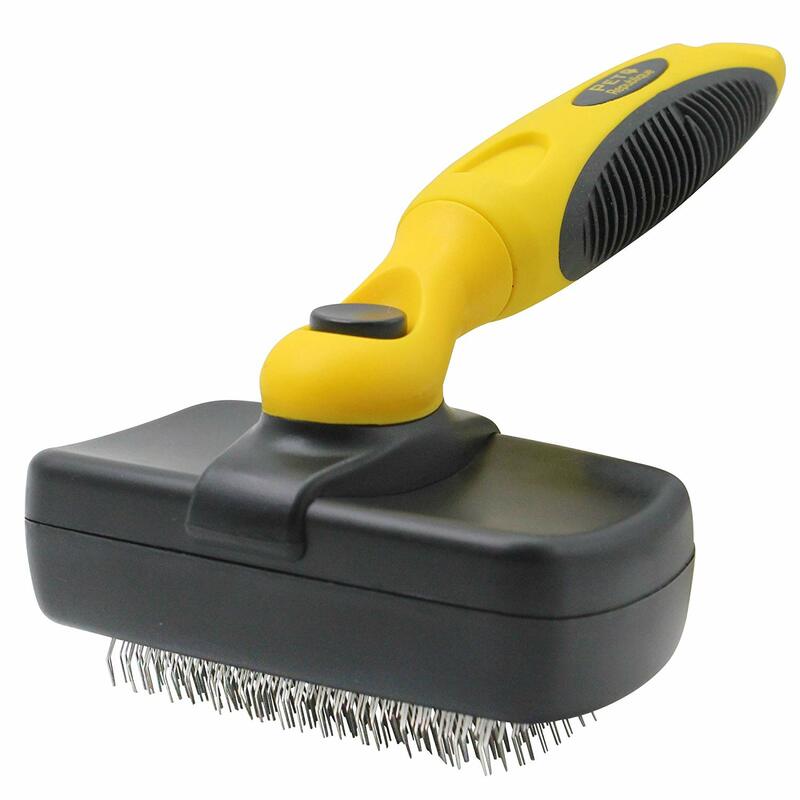 This brush can be use with either hand and has an ergonomic, rubber grip handle. If you are new to owning a corgi you should know you will be investing a bit of time in keeping their coats looking good. In spring and fall your corgi will shed even more than the typical year round shedding. It is recommended you brush your corgi at least once a week. With your brush of choice, start at the back of the corgi’s hind leg and brush in the direction of the hair growth. 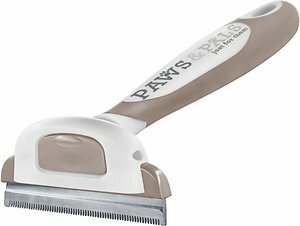 This helps remove any debris or tangles from the long, course outer coat and helps the brush reach the shorter undercoat. Corgis are naturally clean dogs, so most only need a bath once every three to four months, if they are receiving a weekly brushing. The biggest challenge to owning a corgi, as mentioned, is grooming. Corgis tend to shed a lot, and all of the time, for many reasons. 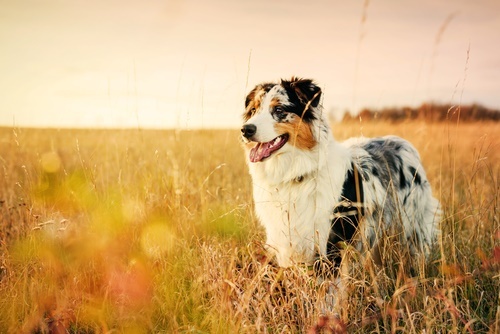 Whether you own a Cardigan Welsh Corgi or Pembroke Corgi, both breeds shed frequently depending on nutrition, hormonal changes, stress, or changes in the season. However, if you live in a place where seasons are not well defined, it is likely that you might not notice more shedding during seasons. 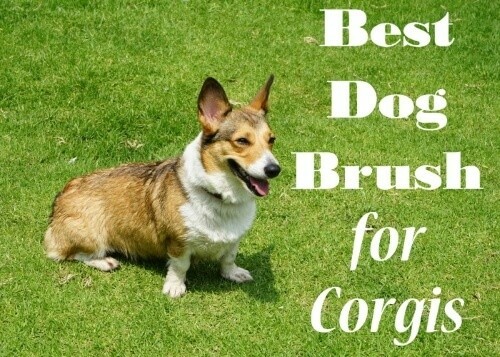 If you own a heavy shedding corgi then you know, by now, routine brushing is a must to keep his coat in shape. Basically, maintaining your corgi isn’t hard if you find the right brush or comb to remove loose hair, consistently.